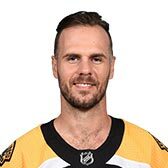 David Krejci is 6' 0 and weighs 188 pounds. He is currently 33.0 years old. 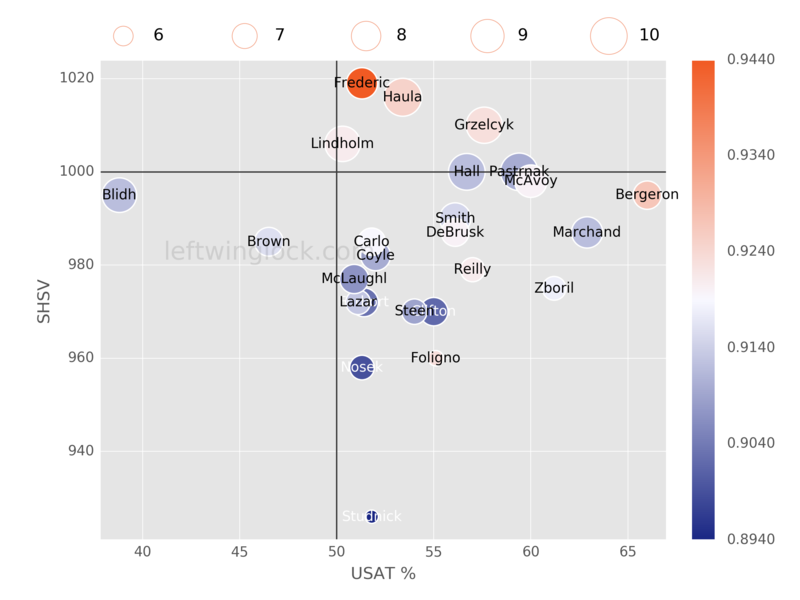 These two teams last played on Wednesday, April 17, 2019. 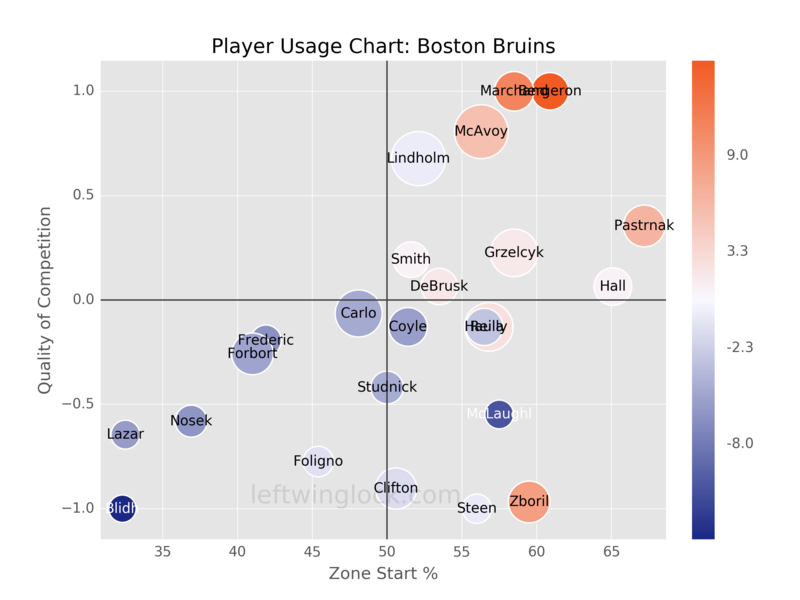 These were the lines used most frequently against David Krejci.